Several big budget movies, including one for Rs 300 crore on Karna and another Rs 1,000 crore movie based on Bhima, have been launched on the same model. T E Narasimhan reports. Additional inputs: Urvi Malvania. For a long time, the Indian film industry was neatly divided into Hindi and regional cinema. But as regional filmmakers begin to package their films to suit a more national audience with better production values, neat subtitling and dubbed versions and, in a small but growing number of cases, multilingual productions, geographical barriers are fast coming down. And this has big national brands such as Airtel, Nestle, Mondelez (Cadbury), Coca Cola, Pepsico and even Chinese brands such as Oppo showing a greater interest in associating with films made in Tamil, Telugu and other Indian languages apart from Hindi. How are regional film makers reeling in the new opportunities? Most are taking the dubbing route, but not just into Hindi. Movies made in Marathi are being dubbed in Tamil and Telugu and vice versa. Ditto for movies made in Bengali and Malayalam. Industry representatives said that dubbing of Telugu movies has become so popular and rampant that other languages contribute 20 to 30 per cent of revenues earned. 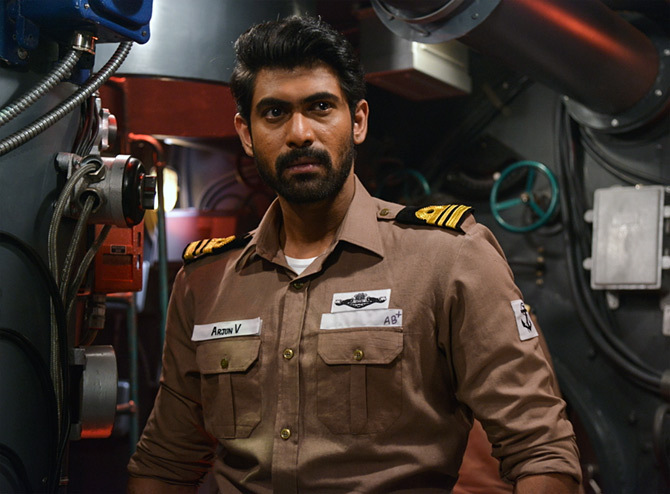 IMAGE: Rana Dagubatti in Ghazi Attack. Many have labelled this as the Baahubali effect. 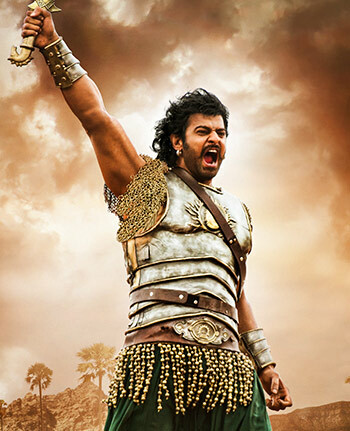 Baahubali: The Conclusion clocked around Rs 1,500 crore (Rs 15 billion) in box office collections and earned around Rs 1,000 crore (Rs 10 billion) from non-Telugu languages, both Indian and foreign. Rana Dagubatti, actor and producer, who starred in both Baahubali movies, sees immense potential in regional films crossing state boundaries. He looks at scripts that can be adapted to multiple languages. "There are a lot of languages in India, but then there are a lot of similarities among states and cultures as well. So now when I look at a script, I also think what other languages it could be adapted in," he says. "For example, Baahubali was a story that would have appealed to the nation, but it was scripted in Telugu. The next project I am working on is based around Andhra politics, but will also find appeal in Tamil Nadu, and so we'll be dubbing the film in Tamil as well," he adds. Ghazi Attack, which released earlier this year, was another such project that Dagubatti championed. The film was shot simultaneously in Telugu and Hindi and had actors from Bollywood and Telugu films. 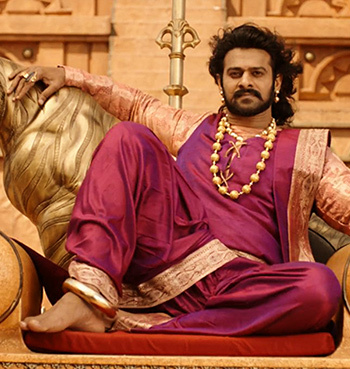 "By dubbing Baahubali: The Conclusion into Hindi and by releasing internationally, in their local languages, we widened the audience base quite a bit," says Shobu Yarlagadda, producer of Baahubali 2. So far, the movie has been dubbed into Hindi, Malayalam, Portuguese, Spanish, Mandarin, Taiwanese, Japanese, Korean and German. The dubbing and remaking in the south is largely driven by Telugu and Tamil movies, but is now sweeping Kerala, a comparatively smaller market. 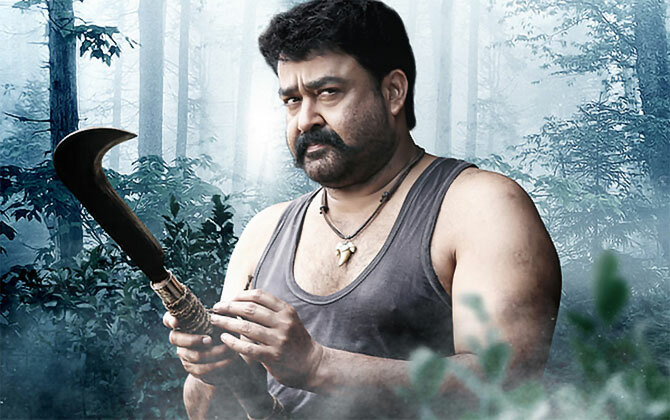 Pulimurugan (2016), a Mohanlal starrer reportedly completed with a budget of around Rs 25 crore (Rs 250 million), clocked in over Rs 100 crore (Rs 1 billion) in box office with support from other languages. The film was dubbed into various languages including Tamil and Telugu. Several big budget movies, including one for Rs 300 crore (Rs 3 billion) on the epic character Karna and another Rs 1,000 crore movie based on a novel Randamoozham about the life of Bhima, have also been launched on the same model. Strong content driven movies have started to perform well, says G Adiseshagiri Rao, chairman, Padmalaya Group. Apart from southern languages, dubbed Marathi movies are attracting audiences in Chennai, said the owner of a multiplex in the city. But the numbers are still not as large as that of Tamil and Telugu movies. The Marathi film industry is keen to break into this market though. 'Our role has been to identify this differentiated content understanding, thus creating and presenting such films which have been the driving factory of this growth,' Nikhil Sane, business head, Marathi film division at Zee Studios, was quoted in a KPMG-FICCI report on media. The growing national appeal of regional films is having a ripple effect. More dubbed versions are bringing in larger audiences and more brands and that is in turn, encouraging more film makers go down the same road. Almost all the big movies in Tamil Nadu released in 2016 and 2017 were dubbed in other languages. 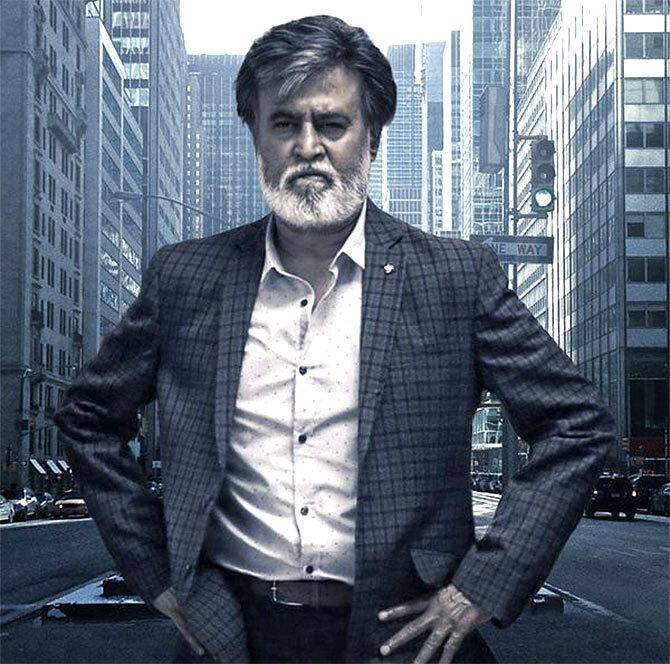 Rajinikanth's Kabali is another example. Apart from Tamil, Telugu, Hindi the movie is dubbed in Malay (Malaysia) too. Rajinikanth's next movie Kaala will also be released in Tamil, Telugu and Hindi. The Telugu dubbed versions of Tamil movies like 24 and Pichaikaaran have performed better in the neighbouring states than Tamil Nadu. The regional movie industry, many believe, is taking a cue from Hollywood and its success with language subtitling and dubbing in India. According to the KPMG-FICCI report, over the last two, three years, nearly 40 per cent of the English releases have been dubbed in at least one local language. Tapping into the multi-language market with dubbed and sub-titled movies helps production houses not only reach a wider audience, but also address the problem of falling ticket sales. It also gives them greater leverage with brands because companies are increasingly interested in vehicles that offer them deeper inroads into the market beyond Hindi and English speaking consumers. Rahul Bhatia, CEO, BOL (Business of Languages), which is into translation, dubbing and subtitling services believes that good content is what matters and people, especially those who live outside metros, love good movies if they are available in a language they are comfortable with. D Paranthaman, CEO, V Creations, adds that by producing movies in many languages and dubbing them, filmmakers are also gaining scale as it lets them release their movies on many more screens. Guess how many rooms Baahubali director's home has!